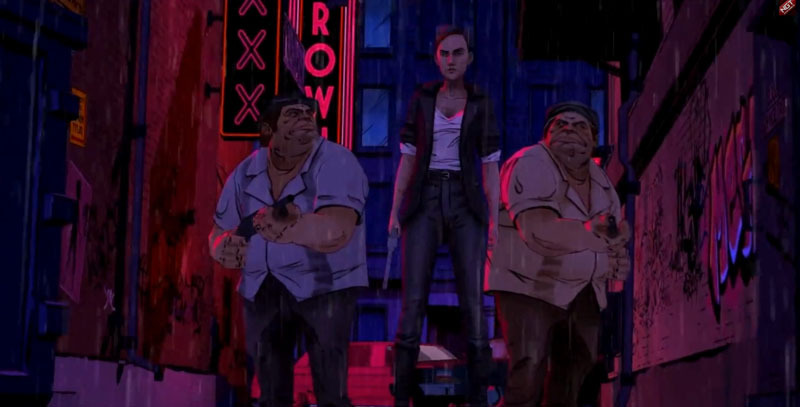 Home VgamerZ OpinionZ The Wolf Among Us: Why Do They Want Crane? The Wolf Among Us: Why Do They Want Crane? 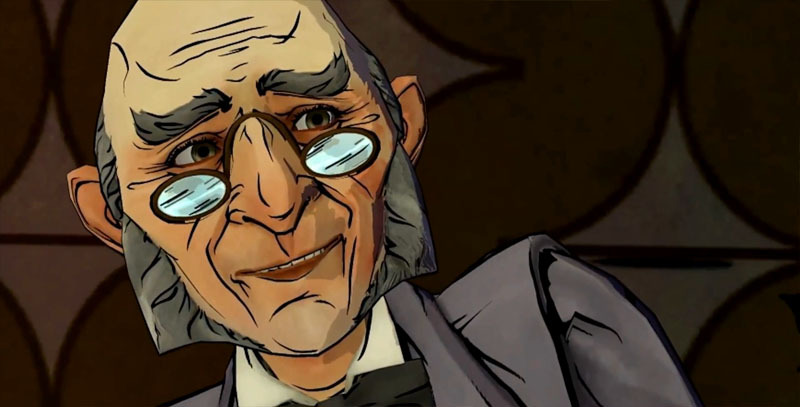 Ichabod Crane is wanted by everyone in the third episode of The Wolf Among Us, A Crooked Mile. Not even his deputy days were able to give him as much popularity as now. Sadly, the motives are not the best. Bigby and Snow want to arrest him for fraud and attempted murder of Lily and Faith. The common Fables want him for being a shameless criminal and the Crooked Man gang is pursuing him for unknown reasons. Find out in detail why the different fable factions want to catch Crane. The Business Office, mainly represented by Bigby and Snow, is hunting Crane for multiple crimes. 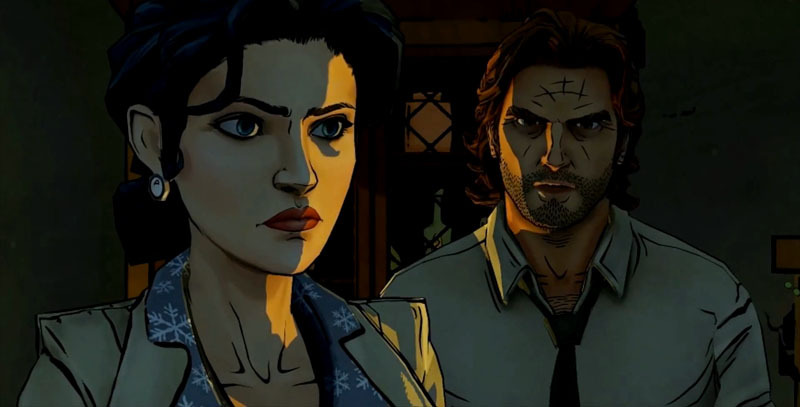 At the end of the second episode, Smoke and Mirrors, Bigby found harsh evidence pointing towards Crane as the prime suspect of Lily’s murder. It’s also known that Crane has been deviating public funds and denying his deputy mayor obligations. But these were previously acknowledged by the pair, what triggered the detention however, was Crane’s involvement with possibly two fable murders. After the events of A Crooked Mile, it becomes clear that Crane might be a lot of things but murderer is not one of them; he’s simply too coward and too fond of Snow to have killed her imitation. The Woodland Citizens have been drastically unpleased about Crane’s lack of intervention as Fabletown’s deputy mayor. The president neglected most of the requests sent by fable residents and the social system was never part of his priority list. Things became so ugly that some female fables had to resort to filthy jobs for a living. Now, that the rumor concerning his murdering involvement is out, the Woodland Citizens demand justice but they probably won’t get it so soon. The mysteries surrounding the Pudding & Pie are endless. However, for some reason the employees seem to want Crane behind bars. Perhaps, because they’re convinced that he’s the true culprit. Or maybe they’re being forced to act this way. Nerissa usually uses a peculiar phrase when someone asks her too much: “My lips are sealed”. Her deceased colleague Faith used to say the same. They’re clearly hiding something and everything indicated the Pudding & Pie is related to the Crooked Man and the fable murders. The greatest enigma of the third episode lays on The Crooked Man intentions. Why does he want Crane? Wouldn’t it be easier to let Bigby take him away? Guilty or not, Crane would pay for a crime he possibly didn’t commit but that would be nothing more than a win-win situation for The Crooked Man. My bet is that Crane owns him something, most likely money. Perhaps, Crane got a few loans from this cruel man and now that he’s no longer a mayor, he has no way to pay his debts. But it could be something else too. Is Crane entangled with this lawless gang? Could he maybe, be using their services to get closer to Snow and satisfy his fantasies?